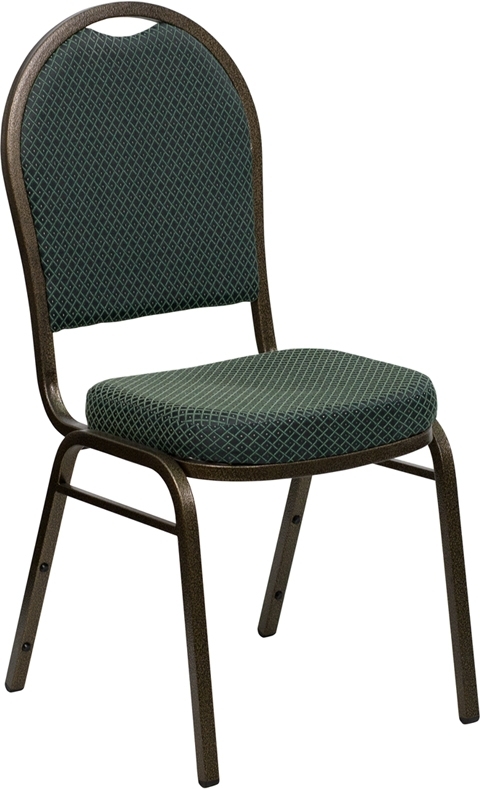 This chair features a very intense green pattern fabric with a gold-vein frame. This chair will compliment room colors from light to dark. The textured frame hides scuff marks.